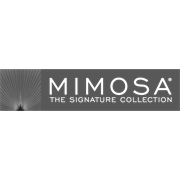 Mimosa's multi-purpose storage bench is both practical and sophisticated providing a perfect addition to any living space. 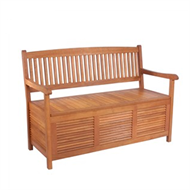 This FSC certified timber product functions both as a bench seat and a spacious storage unit for garden tools, sporting equipment and more. 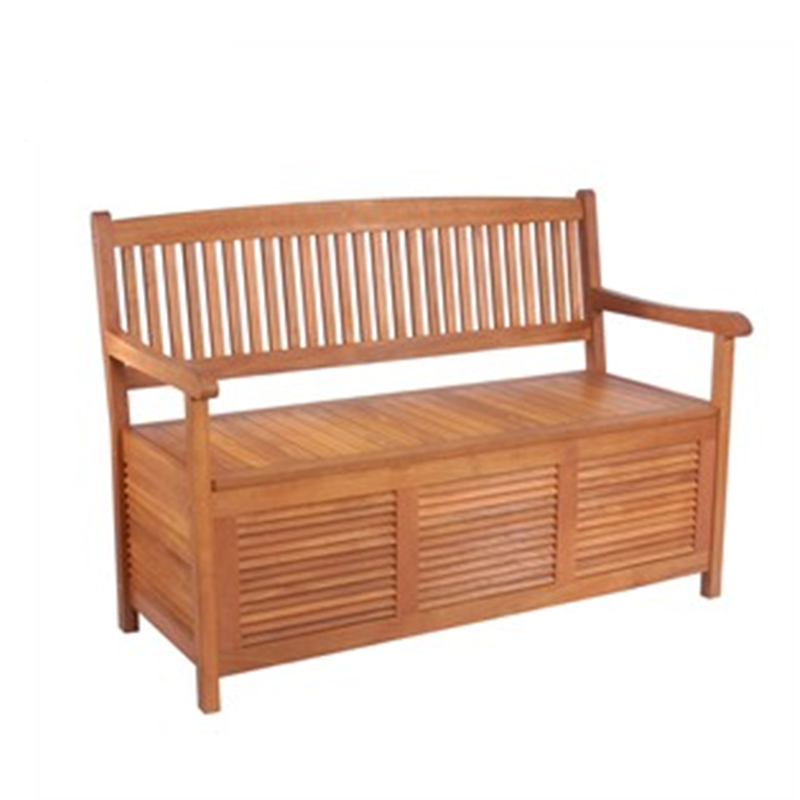 The spacious bench comfortably fits two adults and with such a diverse range of uses, is a "must have" in any outdoor area.